Got a small hand to play around on your smartphone’s display? well, you might be struggling with today’s big screen size smartphones if you have small hands and try to reach every side of the display with one hand. Companies are making the smartphone with more bigger displays these days and there are so many users who have the small hand and always find it difficult to reach on every side of the display which makes the one-handed smartphones usability a title difficult for so many users. But thanks to the Huawei, Samsung, Xiaomi, and other smartphones manufacturers who took this issue into consideration and introduced the one-handed mode feature into their smartphones. The one-handed mode feature shrinks the screen down so the user can easily reach every corner of the smartphone display. But unfortunately, OnePlus phones do not have this feature instead the company later introduced a small tweak to the OnePlus 5T navigation bar to combat this issue: making the navigation bar more compact. The Google Pixel 2 XL, on the other hand, comes with the wider navigation bar, if you put both devices side by side you can easily find the difference on the nav bar on both the devices. Many Google Pixel 2 XL users struggle to reach the back and the recent apps button on the nav bar from right to left. 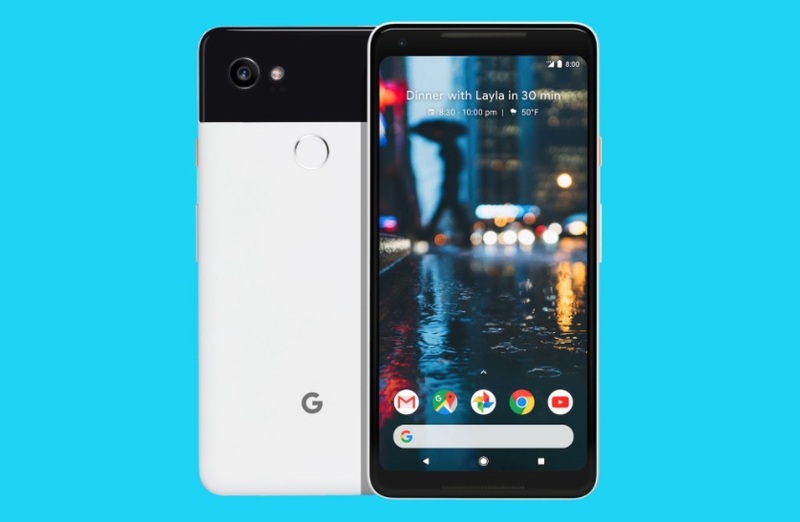 The solution for this could be a small tweak to your Google Pixel 2 XL’s navigation bar if you find it difficult to reach your nav bar buttons on the Pixel 2 XL. Thankfully, there is a Custom Navigation Bar App which you can use to customize your navigation bar on the Pixel 2 XL and other devices running Android 7.0+. The Custom Navigation Bar App allows you to add custom buttons to the navigation bar, you can switch manually between custom navigation bar layouts and even use Tasker integration to change layouts. It doesn’t require root access too. To try this out you just need to download the Custom Navigation Bar App from the play store and after you have installed the app on your Google Pixel 2 XL you can simply head over to the navigation bar’s settings to change or to make the nav bar buttons closer. Simply go to the settings menu of the Custom Navigation Bar app, to change its layout (by choosing from Normal, Left-leaning, Right-leaning, Compact, Tablet, and Center), choose whether to normalize button size and choose to invert the back and recent app list buttons. 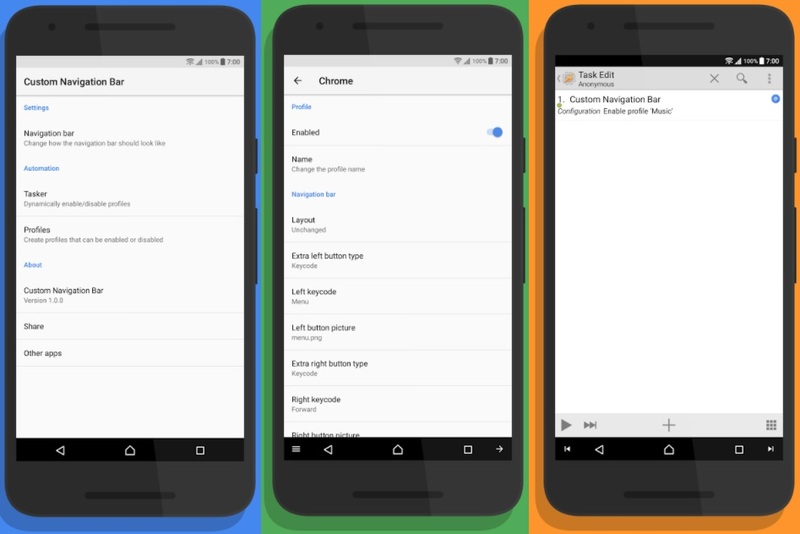 This way you can bring Navigation Bar buttons a title closer on your Google Pixel 2 XL, this might not be as helpful as the default One-Handed Mode features but it does make a title difference on your Google Pixel 2 XL’s navigation bar and provides a convenient way to use your Pixel 2 XL device with one hand.